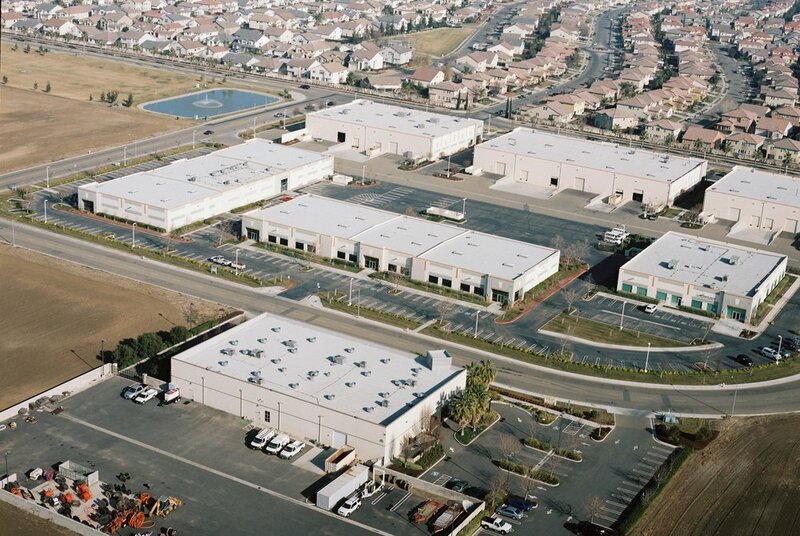 Just an hour’s drive east of San Francisco, San Jose, and Oakland; adjacent to Interstate-5 is Patterson, California, home of Keystone Pacific Business Park. It is a logistical and distribution hub for several national and international companies, including, CVS Pharmacy, Kohl’s, Granger, Brake Parts Inc., and Platt Electric. Two companies saw the success of Keystone Pacific Business Park and built their own distribution centers right next door, Amazon and Restoration Hardware. 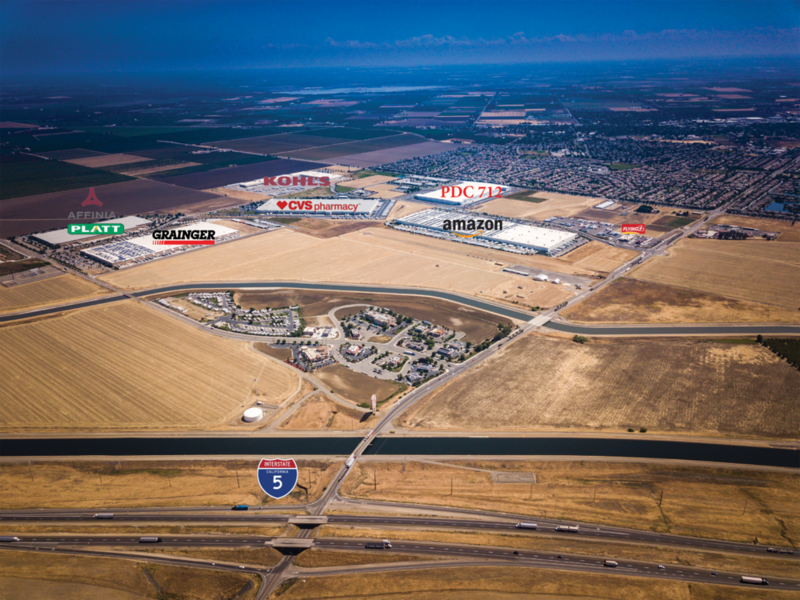 Only 75 miles from the Port of Oakland, Patterson is an ideal location for logistics and distribution for the Bay-Area, Central Valley, and the I-5 corridor. There is currently 5,250,000 sq. feet of distribution centers and 175,000 sq. feet of flex development.